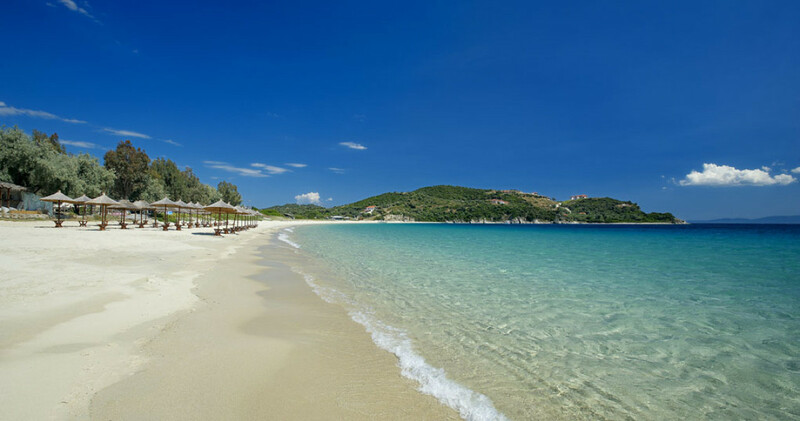 It is worth visiting and enjoying the beautiful beaches of Halkidiki. 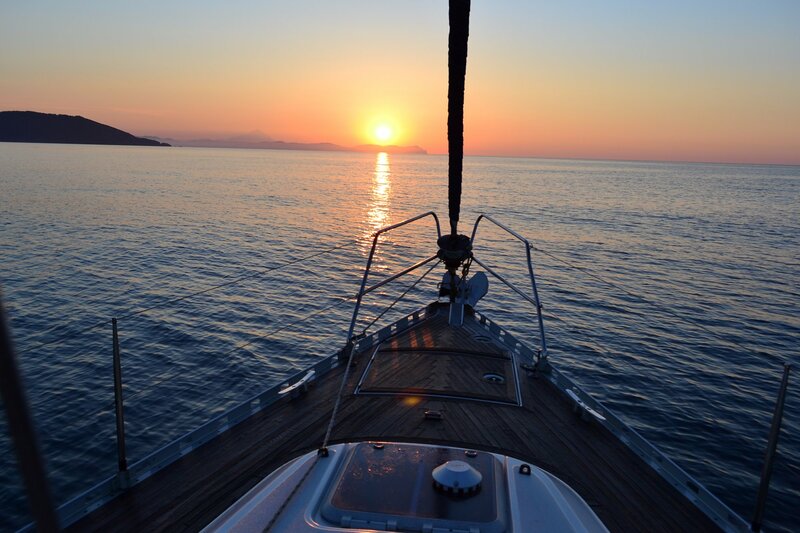 You can also circumnavigate Mount Athos by sea from Ormos Panagias. 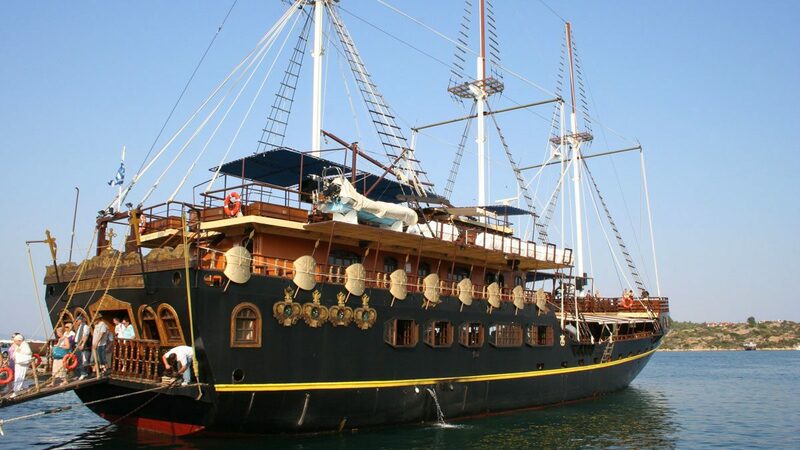 You can do water sports or rent a boat in Nikiti (25km). For more information go to TripAdvisor. You can also visit Enigma shopping center in Moudania (5km). 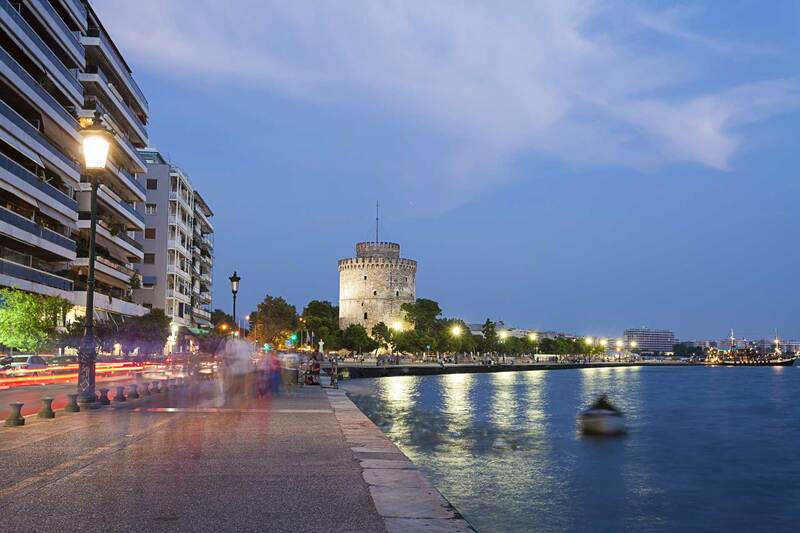 You must visit Thessaloniki as well and get on the sightseeing bus (sightseeingThessaloniki) to see the most famous tourist attractions and places of interest. 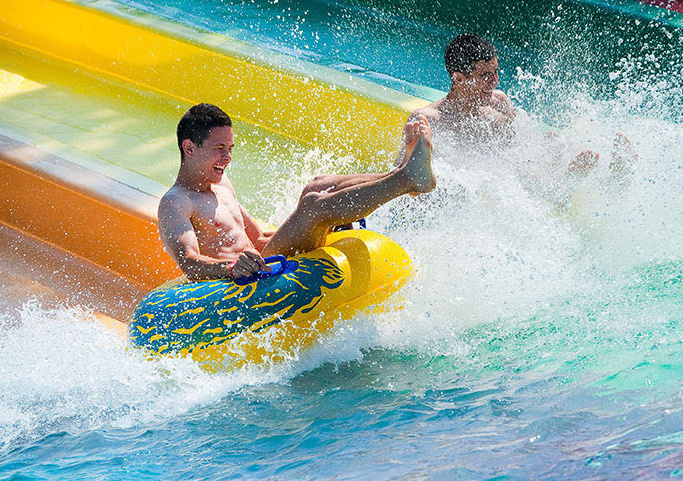 Daily excursion in Waterland (40Km), one of the biggest waterparks in Greece will fascinate both adults and kids and offers a unique experience.